The primary research objective for Phase I of this study was to estimate how much it costs on average to plan, construct, operate and maintain the roadways and bridges under NJDOT jurisdiction. Costs averaged around $1.5 billion annually. 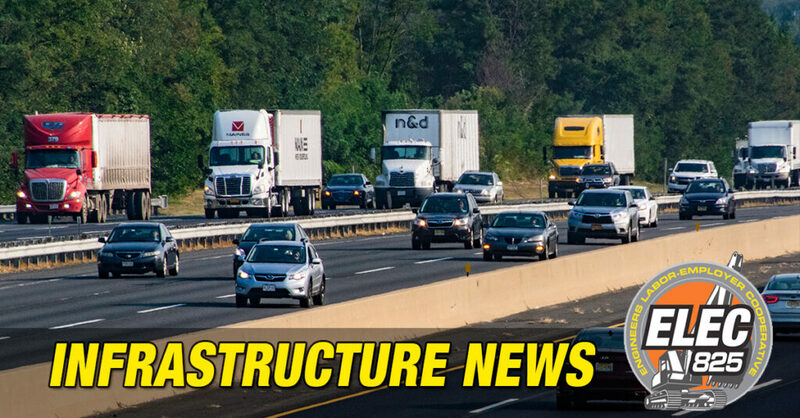 This equates to an average cost of $183,757 per lane mile, excluding debt service, to plan, construct, operate and maintain the roadways and bridges under NJDOT jurisdiction. When interest payments on bonds is added in, the total cost increases to an average of $212,927 per lane mile. When these costs are properly accounted for, a true picture of the cost of NJ’s roads comes into sharp focus. What’s interesting to note is that when you add in shoulders and ramps, the per mile cost drops significantly. This is important to note since NJ has made a concerted effort to build rural roads with wide shoulders which obviously increases cost but also increases safety. NJ has significantly fewer narrow rural lanes than neighboring states. The full report contains a detailed methodology. The Alan M. Voorhees Transportation Center at Rutgers University is a national leader in transportation policy and is part of the world-renown Edward J. Bloustein School of Planning and Public Policy.